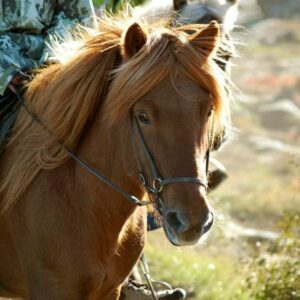 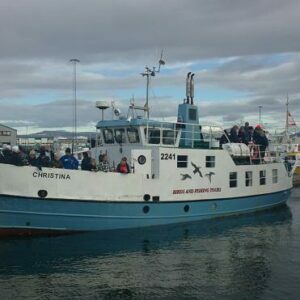 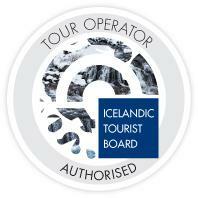 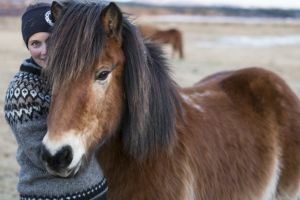 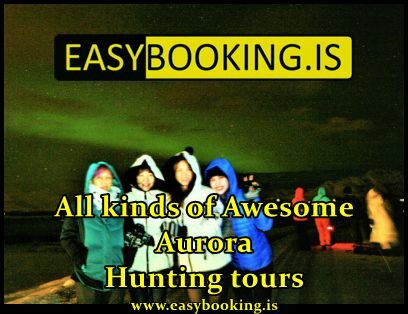 This tour is for experienced riders who would like to ride the Icelandic horse in an extraordinary environment. 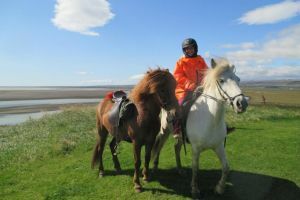 We begin the tour on nice riding trails along our meadows which are perfect for trying the special gait of the Icelandic horse, tölt. 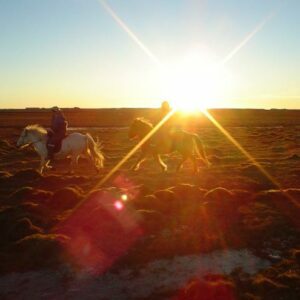 We continue riding on grassland, following the river Gljúfurá to an old cemetery and further down to the soft Ölfusá River bank. 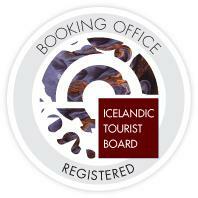 From there, we have a view of the river and if the weather allows the famous volcanos Hekla and Eyjafjallajökull. 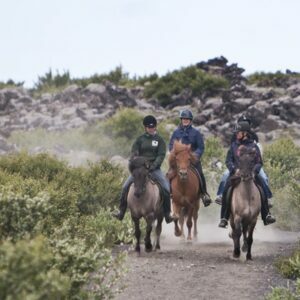 We proceed through a bird sanctuary before returning to our farm Vellir.